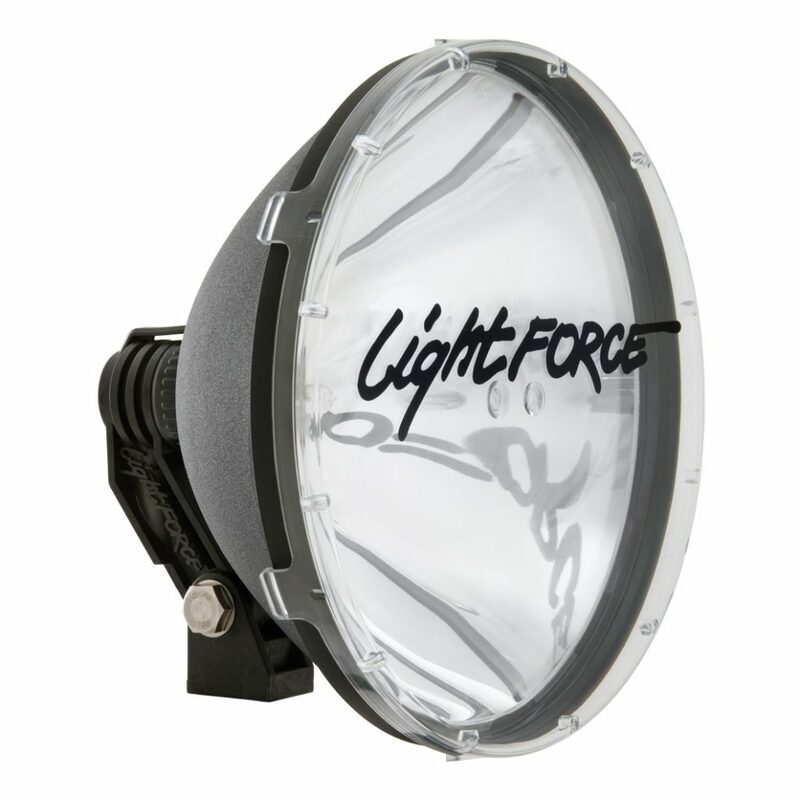 The 240 Blitz™ HID offers performance level suited for those who require extreme long distance visibility. When focused to its tightest spot there are few lights in the world that can compete when distance does matter. 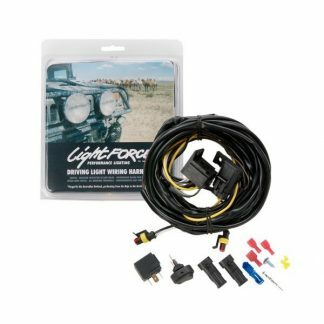 For the budget conscious off road motorsport enthusiast who desires maximum lighting horsepower.